"No rust, no dust and we are the name you can trust"
"The Future of Surface Preparation"
Our system uses 100% recycled glass media. Our Machine is DUST FREE and can be used anywhere. No sanding or grinding. We can blast clean any surface in no time﻿. We service the Central Florida Area from Tampa to Orlando to Daytona and surrounding area. We come to you and can offer a 3 man team with 2 blast pots to get the job done in half the time. Commercial, Residential, Automotive, Marine and beyond. 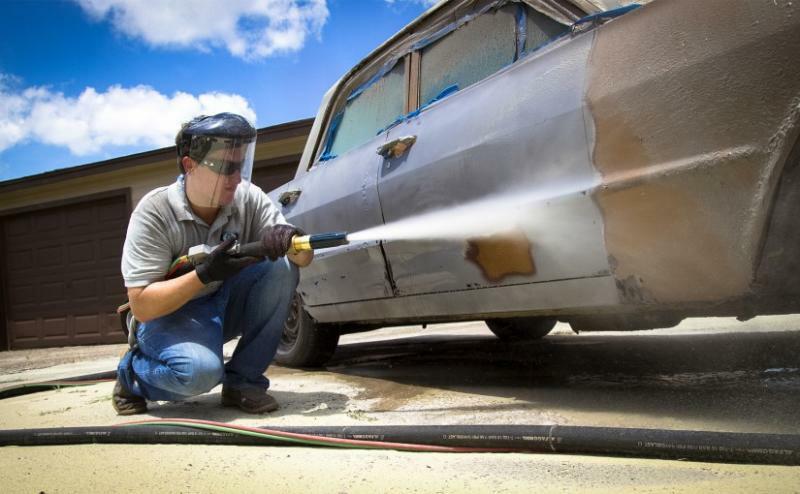 For all your Dustless Blasting, Sandblasting, Soda Blasting, Abrasive Blasting, Media Blasting and Pressure Washing Needs. Servicing the Central Florida Area From Tampa-Orlando-Daytona and all points in between. 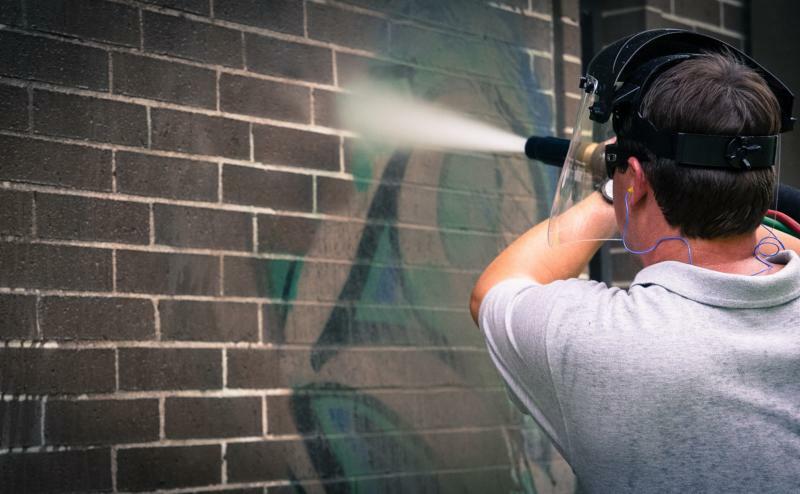 We can restore your commercial buildings, public garages, municipal properties or any other blasting needs. 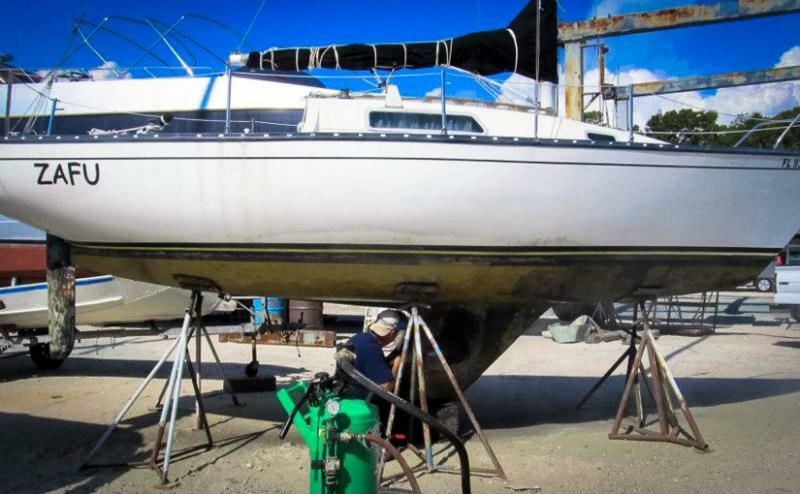 Removing old anti fouling bottom paint can be a daunting task with back breaking sanding and grinding. Cleans and restores any type of surface including stone, granite, tiles, marble, and even wood surface. Copyright 2017 Dustless Blasting Direct. All rights reserved. We can offer our service to North, Central, and South Florida including Orlando, Winter Garden, Windermere, Ocoee, Apopka, Oviedo, Clermont, Longwood, Lake Mary, Sanford, Kissimmee, St. Cloud, The Villages, Daytona Beach, Cocoa Beach, New Smyrna Beach, Lakeland, Tampa, St. Augustine, Jacksonville, and Miami.